← Blog tour day one! 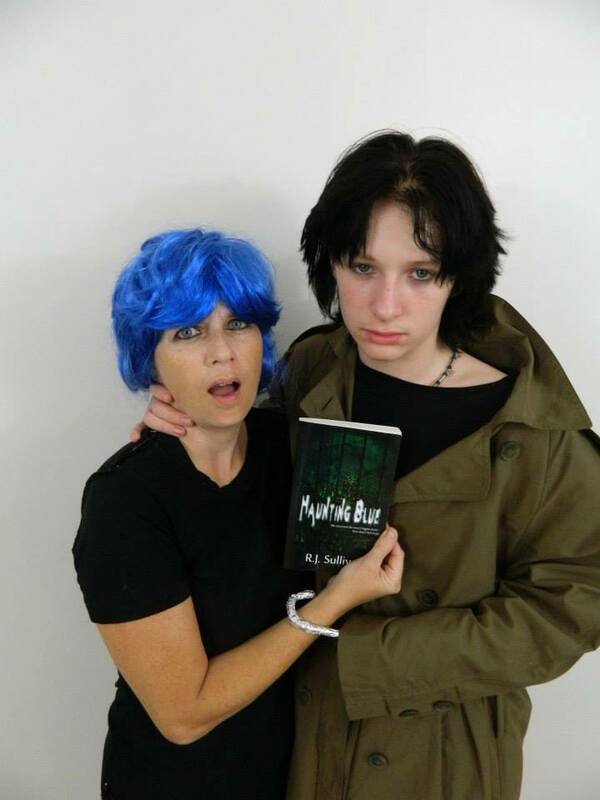 In the spirit (see what I did there) of Halloween timed with the release of Virtual Blue, check out this sample of a cosplay photo shoot by avid reader and Blue Shaefer fan Nikki Howard! I posted the whole set here. Check it out!